CINCINNATI – To hear Cincinnati’s James Gould tell the story, medical marijuana is legal in Ohio today because he never gave up, and he had the influence and money to help make it happen. Gould is the Downtown-based venture capitalist and deep pockets behind ResponsibleOhio -- the 2015 campaign that bet big on legalizing marijuana and overwhelmingly lost. 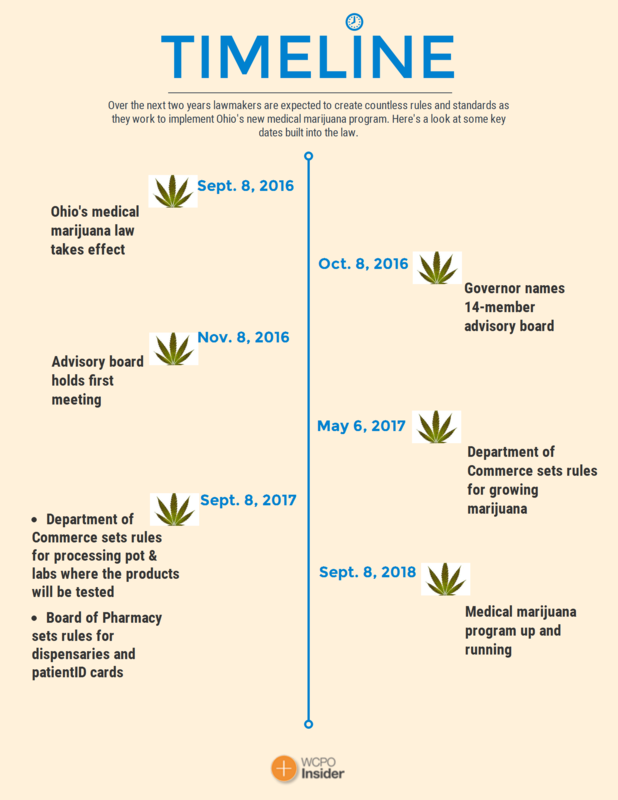 The proposal – Issue 3 – would have written into Ohio’s constitution an investor-driven plan that allowed its financial backers the first shot at growing legal marijuana across the state. It was quickly branded a monopoly by critics and called “terrible” and “foolish” by other pro-pot groups. Ohio’s legislature even fought the plan and voters rejected the measure, with 65 percent shooting it down. But looking back, Gould says the more than $20 million campaign effort wasn’t a lost cause. “Without RepsonsibleOhio and our gang of investors, we would not have the law we have today,” said 67-year-old Gould, whose resume boasts lucrative tenures as a professional sports agent, big deals with Donald Trump and a recently founded holding company Green Light Acquisitions that has investments in cannabis startups in Nevada and California. By January, Gould was asked to be among a 16-member Medical Marijuana Task Force , which included Republican and Democratic state representatives, physicians, law enforcement and business trade groups. 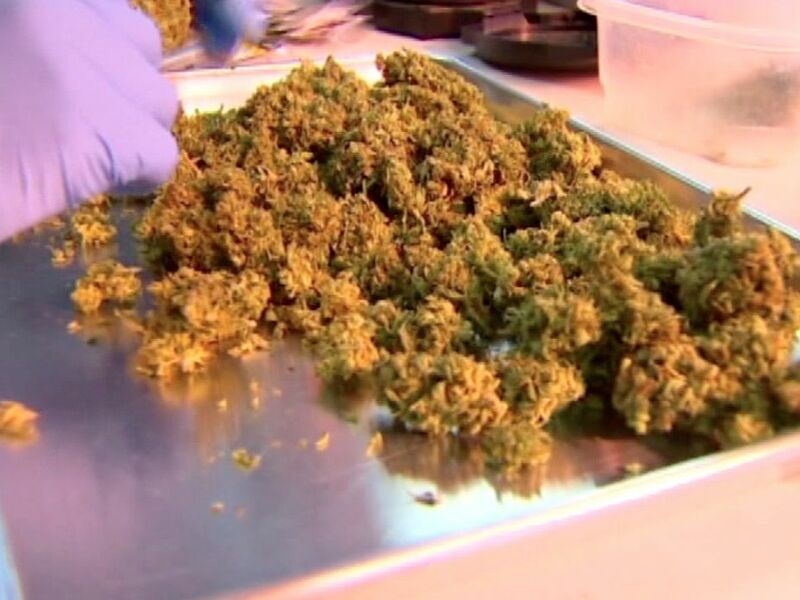 Meanwhile, Ohioans for Medical Marijuana marched forward with its own plan early this to take a constitutional amendment to voters this November. By May, Ohio’s Senate and House had passed their fast-tracked bi-partisan bill. In June, Gov. John Kasich signed the bill into law. “What’s beautiful about this is that a whole bunch of people who think very differently were able to come together on this during a national election and get something done,” Gould said. Where Ohio’s cannabis market may be headed next, well, that’s a story that Gould and his business partner, James, want to play a lead role in, too. For now it’s unknown just how many business licenses the state may issue for those looking to grow, process, test and sell medical marijuana. But Gould said he’s eager to be “one of the leading people” to apply for a cultivation license. The process can “make or break” investment opportunities, said Chris Walsh, editor of Denver-based Marijuana Business Daily. “Ohio could be one of the largest markets in the country, but there are a lot of unknowns until the ruling-making process plays out,” he said.